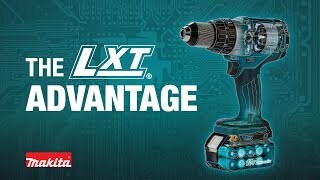 The 18V LXT® Lithium-Ion Cordless Cut-Out Tool (model XOC01Z, tool only) is a powerful and efficient solution for drywall contractors, with the cutting performance and power of a corded tool but without the hassles of a cord. It delivers 30,000 RPM for fast cutting, and has a slim body design for improved comfort. Collet Capacity : 1/8", 1/4"
Net Weight : 3.1 lbs.